Fiat Chrysler’s Brampton, Ont., assembly plant is in the midst of a five-week shutdown as the automaker retools its aging paint shop there. Jaspal Brar, president of Unifor Local 1285, which represents about 3,400 FCA workers in Brampton, said the plant shut down the week of July 16 and will resume operations on Aug. 20. He said FCA tagged on an extra three weeks of downtime to previously scheduled vacation time so it could work on the paint shop. 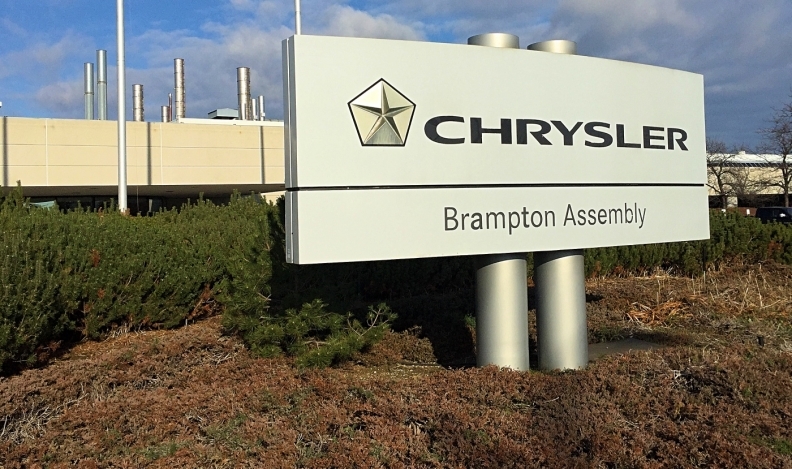 The Brampton plant builds the Chrysler 300, Dodge Charger and Dodge Challenger. FCA committed $325 million to refurbishing the paint shop during labour negotiations with Unifor in 2016, a move union leaders described as vital to keeping the factory open long-term. A voicemail left for an FCA spokeswoman was not immediately returned. This is the second time Brampton has shut down for the paint shop retooling. It closed in 2017 during the holiday season, and Brar said FCA officials told Unifor the plan is to close the plant again later this year to continue refurbishing the paint shop. While questions still abound over which models Brampton might assemble for FCA in the long-term, Unifor officials have heralded the retooling as a lifeline for the plant, which they saw as being in dire straits in 2016. Unifor President Jerry Dias frequently credited late FCA CEO Sergio Marchionne for salvaging talks with the automaker that year. Marchionne, who died on July 25, became directly involved in negotiations during their late stages, as a strike deadline loomed.